Keeping you informed, entertained and inspired about all things river-cruise related. 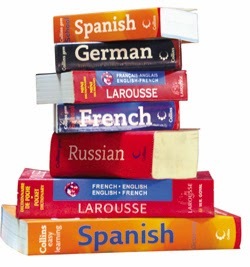 Those of us whose mother tongue is English are lucky that we have such an enormous vocabulary at our disposal. Alas, this doesn’t mean that all the world’s experiences can be adequately described in English. Take the Dutch word voorpret. You could literally translate it as “pre-fun” but it needs entire sentences to properly explain. It refers to the sense of enjoyment we feel about an event, before that event has actually happened. It isn’t just anticipation or looking forward to something, which carries with it a sense of future hope. Rather, as I understand it, the focus is on the here-and-now pleasure that comes in the preparation. Nowhere can voorpret be more keenly felt than while preparing for a journey. As you sit looking through river-cruise brochures, reading guidebooks and planning what you’re going to see and do along the way, you’re indulging in voorpret. For some, that’s as much satisfaction as they need without actually having to go anywhere. There’s a lesson for me here. When I first started travelling, my voorpret would last months. Before spending three weeks backpacking around Turkey during my university holidays, I read guidebooks, history, studied maps, even got novels by Turkish authors out of the library. I might even have checked out hubble-bubbles and belly dancing if only there had been such things where I was living in those days. These days, with work commitments and squeezed time, I barely do any voorpret at all. Truth is, I often turn up on river cruises with embarrassingly little background knowledge, and am then expected to write about it intelligently for other people. But you can’t let work just become the perennial excuse for having no fun in life any more, can you? So last year, before I set off on a Viking river Cruise to St Petersburg, which I’d always longed to see, I made sure plenty of voorpret was provided. 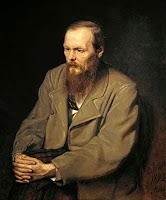 Among other things, I read a biography of Peter the Great and re-read quite a bit of the Dostoevsky I’d perused as a university student. I ended up enjoying St Petersburg twice, once in my head before I went, once during my visit. In fact, like any good fairy-tale, it was three times, because it inspired me to write more afterwards than I’d expected. Voorpret is much to be recommended, even if it means going Dutch. If you have any hints on pre-trip preparation and how to get plenty of vorpret enjoyment out of your travels, please join the conversation by leaving a comment. Uniworld has served up a range of shore excursions to showcase the Bordeaux region on its newest itinerary, Bordeaux, Vineyards & Châteaux. Uniworld offers four activity types, so if guests are feeling energetic they can select a ‘Go Active’ tour, or ‘Do as the Locals do’ to get a feel for what life is like in the region. Alternatively they can choose from ‘Choice is Yours’ and ‘Gentle Walking’ excursions. The itinerary includes 10 excursions including several designed exclusively for Uniworld guests. On a discovery of the Mèdoc wine route, for example, guests tour the Haut-Mèdoc AOC (or appellation d'origine contrôlée, a geographical designation that denotes where grapes are grown) and enjoy an exclusive visit to a celebrated winery, Châteaux d’Arsac, where they’ll discover your personal ‘wine sign’ with a special blind tasting. Guests can also embark on a study of Sauternes, the sweet wine which is named for the region. Sauternes is made from grapes that have been affected by Botrytis cinerea, or noble rot, a fungus that causes a raisin-like decay, resulting in a concentrated and distinctly flavoured sweet wine. There’s an opportunity to meet the winemakers and enjoy an elegant wine-pairing lunch at Château d’Arche. 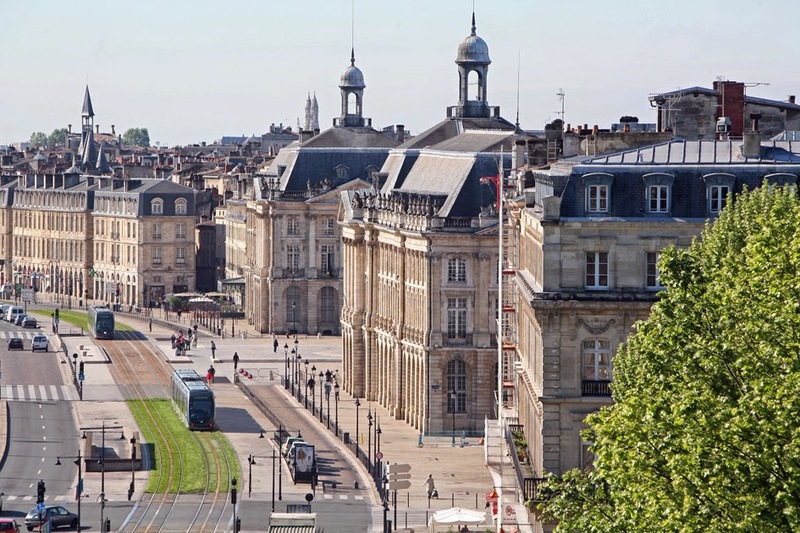 Captain Rivers also likes the idea of the ‘Do as the Locals Do’ walking tour in Bordeaux, which explores luxury food halls, allows guests to sample canelés and chocolates, discovers eighteenth-century architecture and visits an elegant wine bar popular with locals. 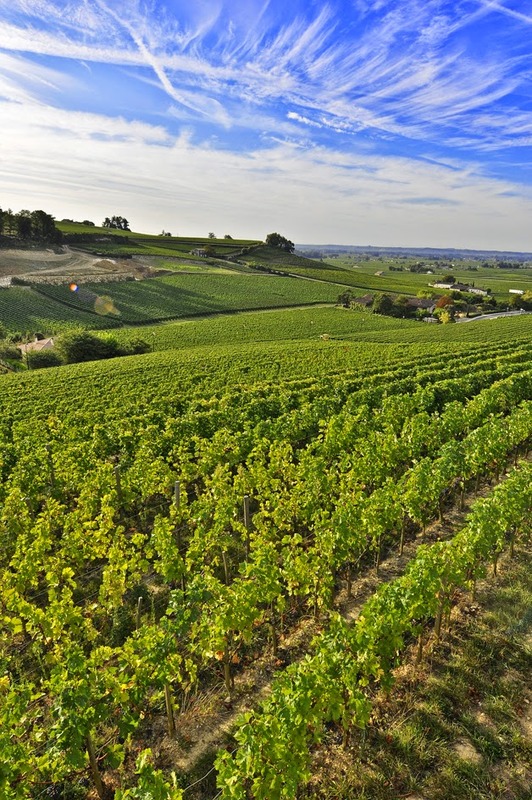 If you’ve been on a Bordeaux region cruise and feel you have something to add, please do so. Our readers appreciate your tips and memories. Approach Budapest from the river and the city appears like some magical set from a dramatic opera, an outline of cupolas and Gothic spires, castles and battlemented hillsides, knitted together by elegant iron bridges. In some places, the Hungarian capital seems frozen in time, marking its grand heyday at the height of the Austro-Hungarian Empire. 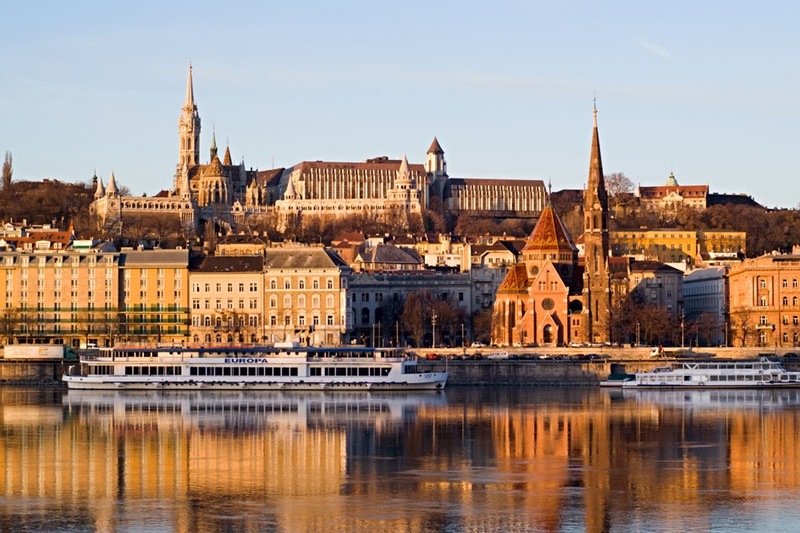 The Danube is Budapest’s greatest asset. Locals meander along the riverbanks to admire the evening light dwindling over the waters and, whether from a bench or bridge, there’s always a great city view. 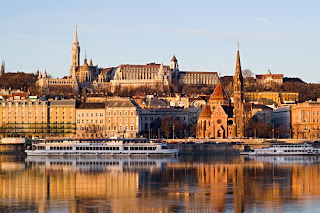 The river divides the capital in two, with Buda the more hilly shore. Castle Hill’s many historical monuments have made it a World Heritage site, and views over the city are tremendous, particularly from the renowned Fisherman’s Bastion. Topping it all is St Stephen’s Basilica, a city landmark that houses the mummified hand of St Stephen, an object of veneration to many Hungarians. 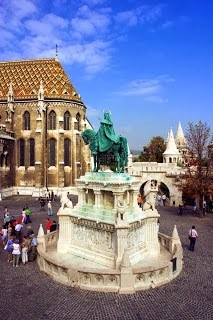 The saint was Hungary’s first king, who converted his people to Christianity in the eleventh century; sit outside in the square and have a coffee beneath his grand statue. The southern half of Castle Hill is taken up by the Royal Palace, endlessly reconstructed and now housing the National Library – which exhibits rare books and documents – the Budapest History Museum, and the colossal Hungarian National Gallery, a vast collection of art from the tenth century onwards, with some particularly fine medieval painting and sculpture. The Gellert Baths in Budapest, Hungary. For a quintessential Budapest experience, take to the baths. 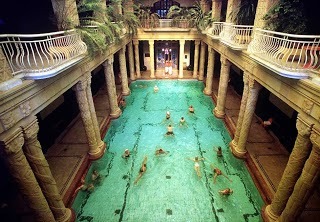 Hungarians have wallowed in hot springs for millennia. The Romans were first, the Ottomans added a distinctive architecture, and the Hapsburgs later embellished the thermal resorts with beautiful detail. Gellért Baths are the most opulent, featuring marble columns and stone lion heads spitting water. The sixteenth-century Király Bath is also very fine, and shows the clear influence of former Turkish rule in its octagonal dome, through which light filters from skylights, sending sparkles across the pool below. Locals spend hours here, playing chess and chatting and soaking: a Budapest afternoon at its best. Stay tuned: we’ll be covering the chief sights and delights of Pest on the other side of the river from Buda very shortly! If you’ve been to Budapest and feel you have something to add, please do so. Our readers appreciate your tips and memories. at the new ship's launch. 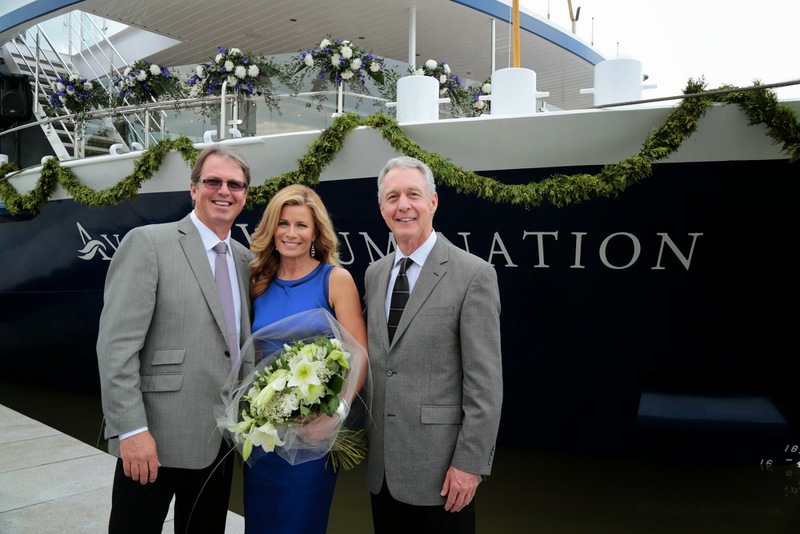 Australian television personality Deborah Hutton has launched Avalon Waterways’ newest river cruise ship Avalon Illumination at a ceremony in Vienna. Christened in on the banks of the Danube on June 3, Illumination is the third addition to Avalon’s European fleet this year. The 83-cabin Illumination is the eighth vessel introduced by Avalon since its successful Suite Ship concept made its debut three years ago with the launch of Avalon Panorama. Designed with Australasian travellers in mind, the Suite Ships form part of the most modern river cruise fleet in Europe and claim to offer 30 per cent more cabin space than the average competitor. Each has two decks of all-suite accommodation and wall-to-wall panoramic windows that slide back to turn the entire cabin into an open-air balcony, allowing passengers to enjoy the outdoors without compromising space. Next year Avalon will introduce another two Suite Ships – Avalon Tapestry II and Avalon Tranquility II – giving it a total of 10 Suite Ships in an overall European fleet of 15 vessels. at the Louvre in Paris, France. There was a time, as a tourist in Paris, when you could just saunter past the Mona Lisa, which hung on a nail in the Louvre like any other painting. Indeed, in 1911 a thief simply unhooked it and walked away. Nobody noticed it was missing until the following day, and it wasn’t recovered for two-and-a-half years. Since 2005, the smirking Italian has been housed in a gallery that has been carefully designed for managing crowds, and where special acoustics dampen the tourist hubbub. This frankly small and drab painting is one of the most ludicrous must-sees of world tourism. 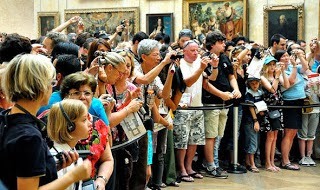 Good luck if you can catch a glimpse of the Mona Lisa, which not only lurks behind thick-bullet-proof glass and a barrier, but must be admired over the heads of black-haired Chinese tourists and Da Vinci Code conspiracy theorists. 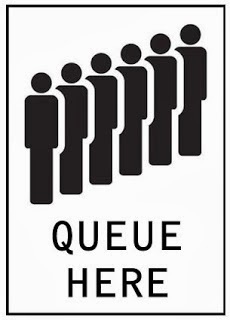 An orderly British queue sign. Over nine million people a year tramp through the Louvre and, on the busiest days, some 65,000 of them file past the Mona Lisa. Yet this pales in comparison to the nearly 14 million people who visit Nôtre Dame cathedral, where your chances of any quiet contemplation (or prayer) are as remote as smiles on the face of a Parisian waiter. I was in Paris earlier this year and skipped both Nôtre Dame and the Eiffel Tower, thanks to their two-hour queues. This got me to thinking. It seems to me that we’ll all be doing a lot of skipping in future, because queues are just going to lengthen. Quite simply, there are lots of tourists about. This year, some 50 million Chinese alone headed overseas. By 2020, that number is estimated at 100 million. Russians, Indians and Brazilians are also increasingly mobile. Sign on a British motorway. Maybe, in the end, we’ll just have to make new decisions when we travel. There was a time when I was a “must-see” junkie needing my fix of famous tourist sights, including the Mona Lisa and more cathedrals than I now care to remember. But last time I was in Paris, I just opted out. Two hours in a queue, or time spent sitting in a café watching the world go by? It turned out to be an easy choice, and I dare say more enjoyable than squinting at a painting of an Italian woman who looks like she suffers from toothache. Besides, I’m keen to enjoy my coffee while I can, before it too is served on a sushi-train conveyor belt, and I’m soon asked to move along. 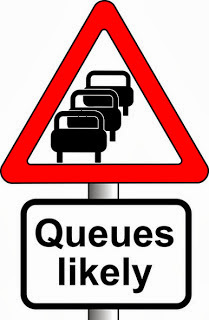 Please join the conversation and leave your comments on queueing… or skipping sights all together. SET SAIL WITH CAPTAIN RIVERS! Welcome to River Cruise Insight, where Captain Rivers and his crew will keep you updated on all you need to know about river cruising. We cover news, ships, destinations and cruise FAQs. Most of all, we provide plenty of inspiration to get you floating merrily downstream. Prefer a blog on a wider range of travel topics? The Thoughtful Travel Writer entertains and inspires on all things travel related. All text and photography copyright © River Cruise Insight 2014, or copyright specified companies. Picture Window theme. Theme images by wingmar. Powered by Blogger.